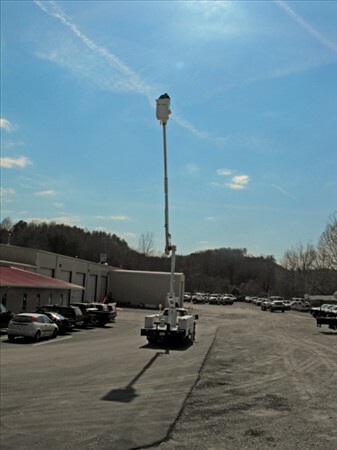 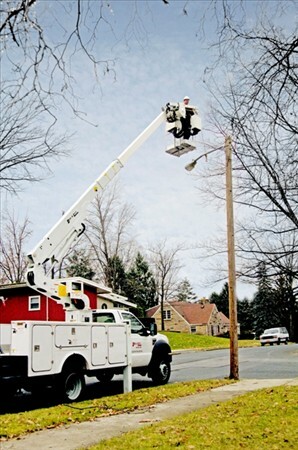 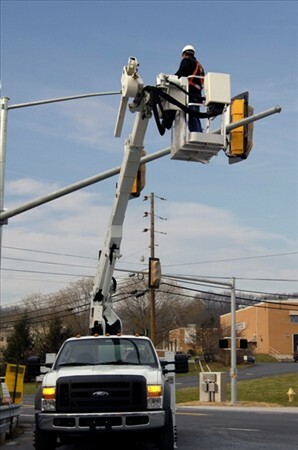 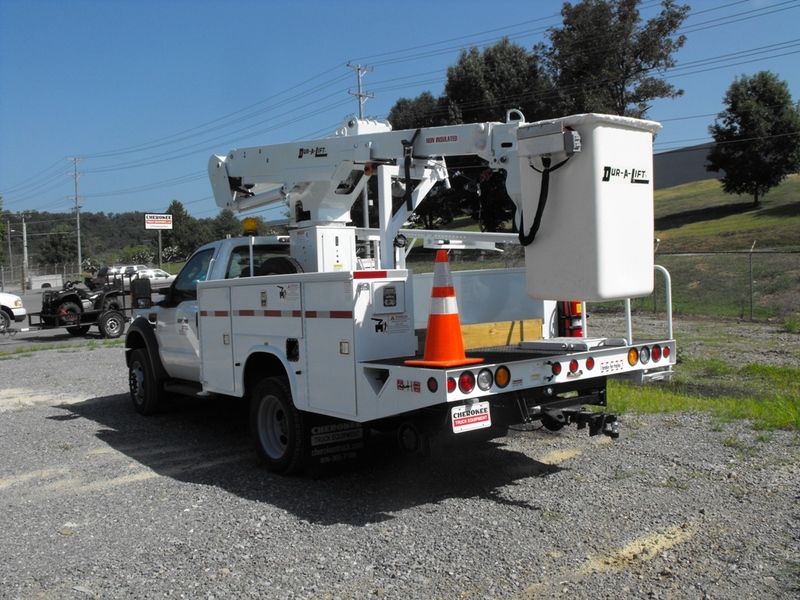 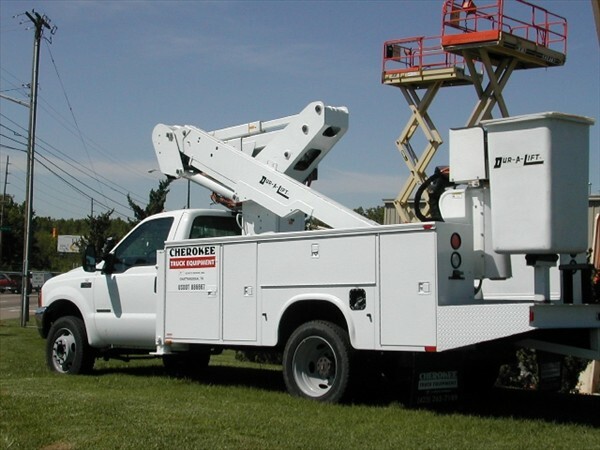 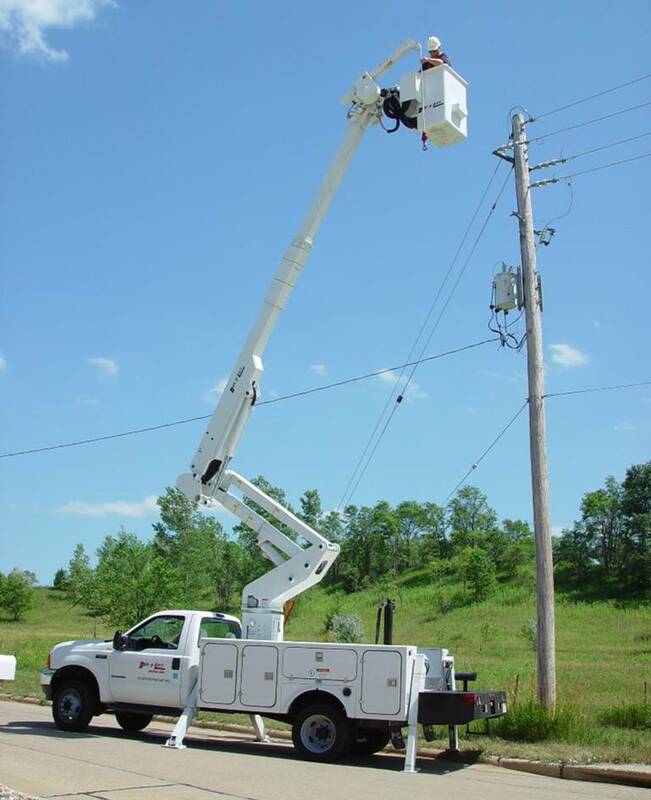 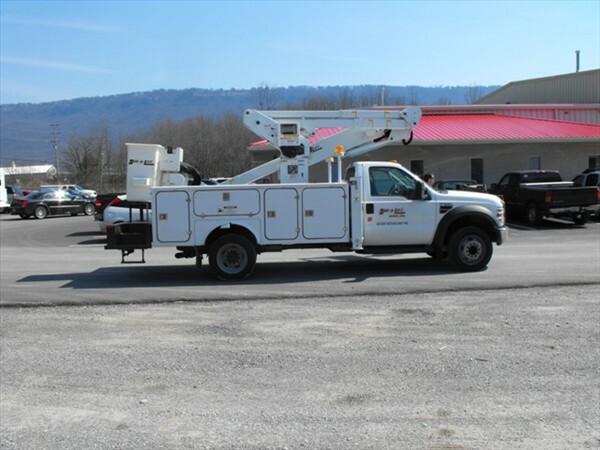 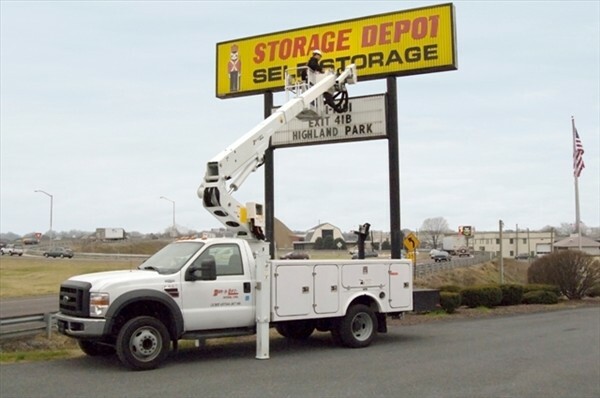 Cherokee Truck Equipment offers versatile aerial platform trucks from Dur-A-Lift. 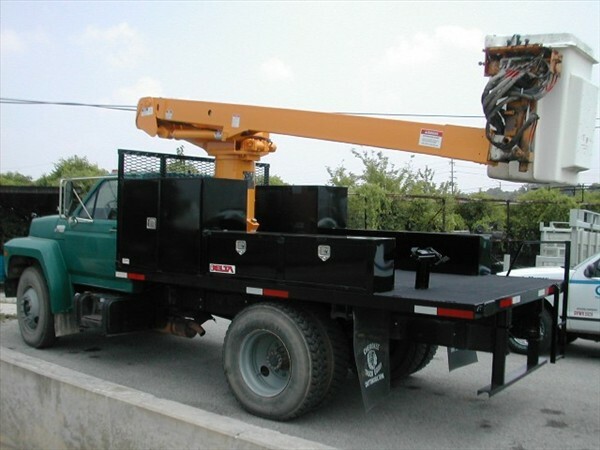 The Platform Units are built on strong utility bodies which provide a sound structural base for safe operations. 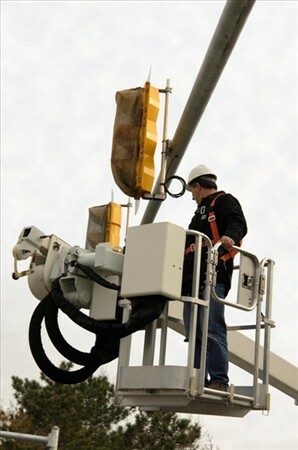 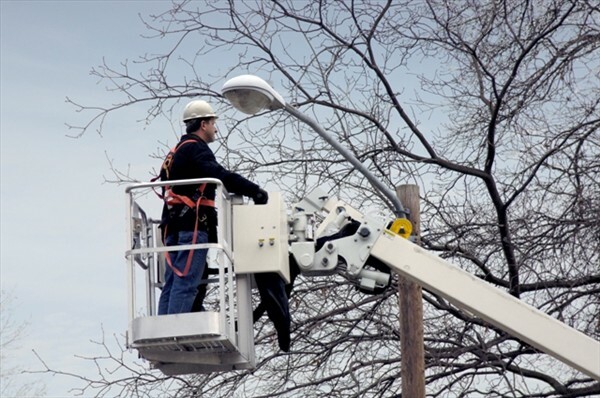 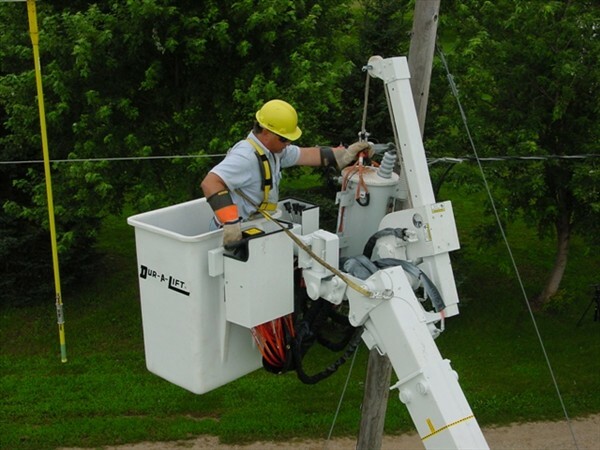 These units have a wide variety of applications and have been utilized by our customers in the electric, and telephone utilities as well as cable & fiber optical communications, traffic signal & engineering, and sign, lighting, and tree service markets. 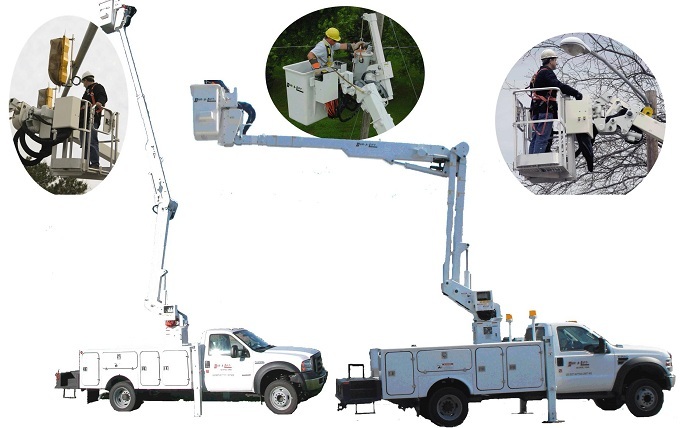 If your organization conducts business in one of these segments, or any other where an aerial platform truck may be needed, Cherokee Truck Equipment can build a high performance, multi-functional, safely-operating package for you – leaving you free to focus on reaching new heights!